Ritwik Ghatak’s cinematic reflection on his involvement in the Indian People’s Theatre Association revolves around a group of young people engaged in a wandering theatre troop who have total faith in the political effectiveness of art. Like many other films of Ritwik Ghatak, Komal Gandhar conjures up the experience of division suffered by the Bengali population in the aftermath of the Partition of India in 1947, which sparked an unprecedented mass displacement of people that stretched into the ensuing decades. 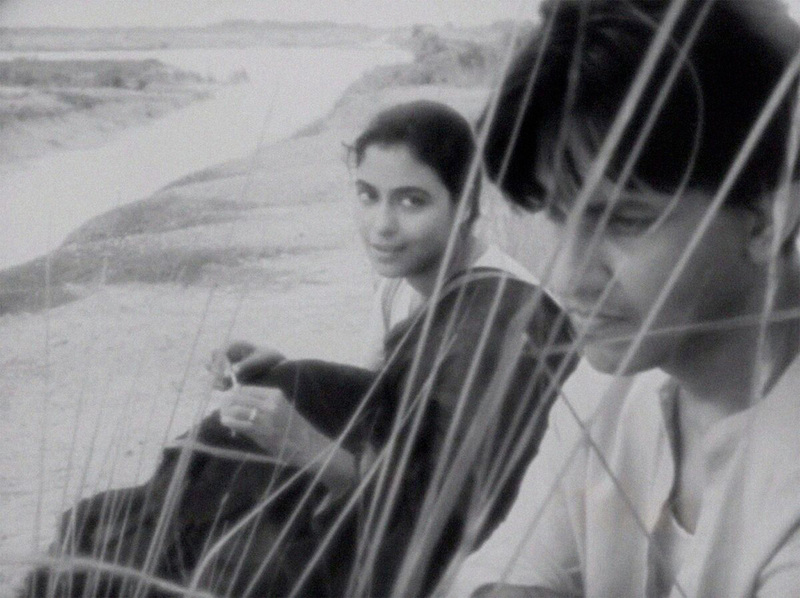 The film examines, in Ghatak’s words, the “agonizing saga of degeneration, alienation and rootlessness” that marks the “perpetual homelessness” and the “ravaged psyche” of Bengal after the partition. The title, taken from a poem by Rabindranath Tagore, refers to a musical note that for Ghatak evokes the hope of unification, which also accounts for the persistent use of old marriage songs in the film.